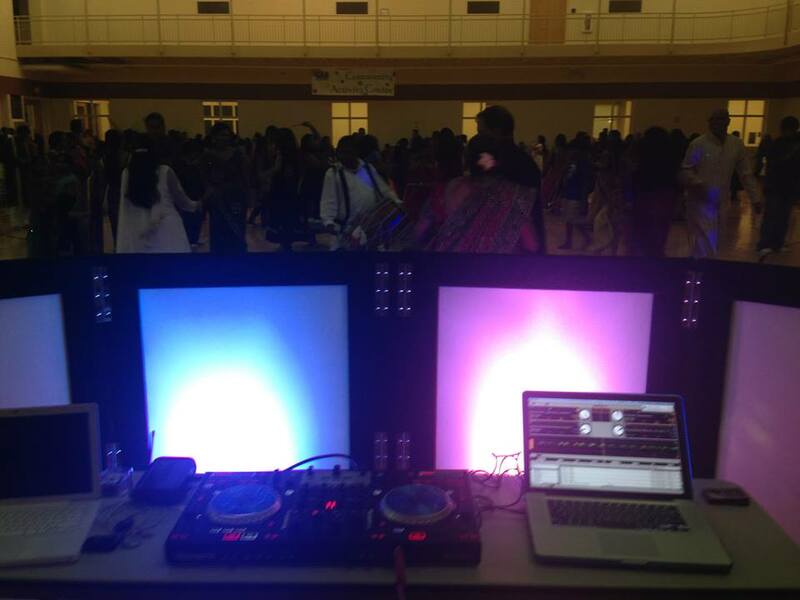 With Manesh at the helm, Music Masti Magic has been serving the Dallas-Fort Worth area for eight years.A full-service entertainment provider, we are capable of going above and beyond a simple DJ gig. We accommodate events from small, intimate gatherings, to large, lavish weddings, to corporate and professional sponsored events. 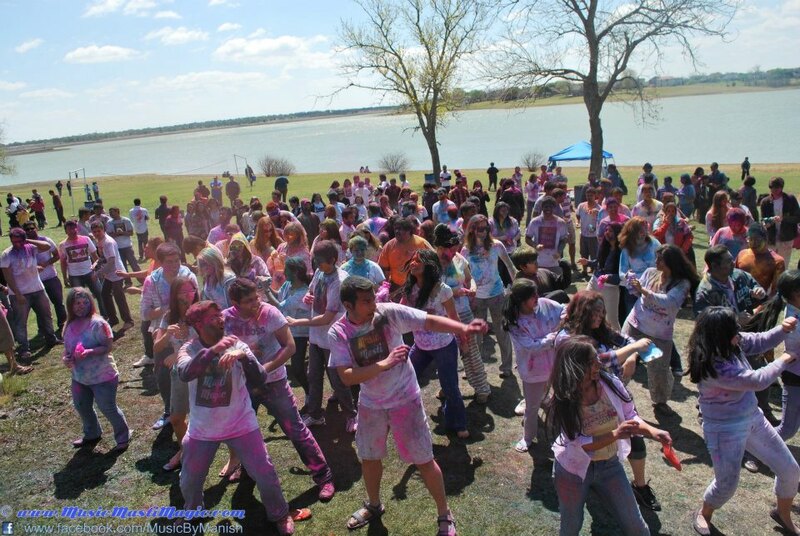 Being dynamic and flexible, we excel at indoor or outdoor events. 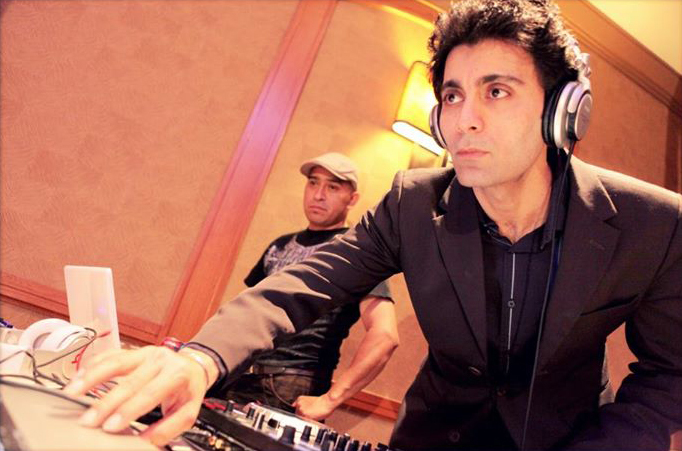 Music Masti Magic brings the rhythm and beats to entertain you and your guests. Our experience in merging performers, lighting and creative design brings a WOW factor to our events. And because we are established as a trendsetter with years of experience, we have close contacts with local caterers, rental agencies and catering halls to bring your vision to life. For special occasions you only get one chance to do it right. Contact Music Masti Magic for all events: big or small. We will discuss your needs.